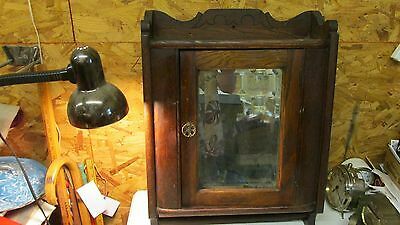 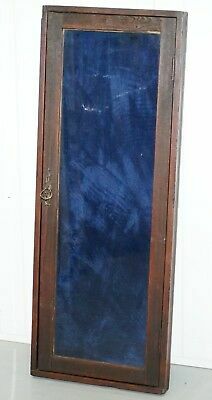 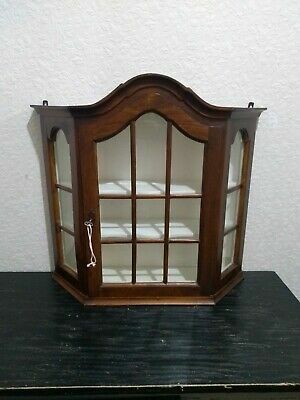 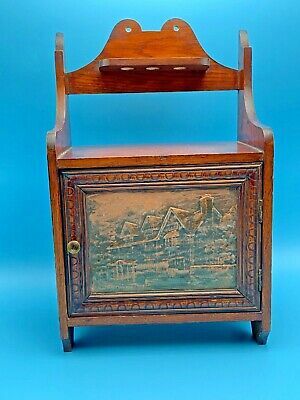 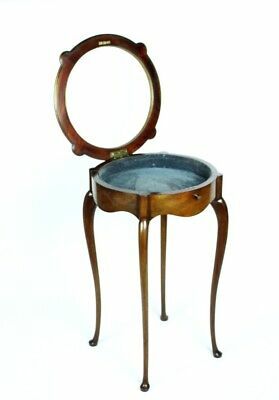 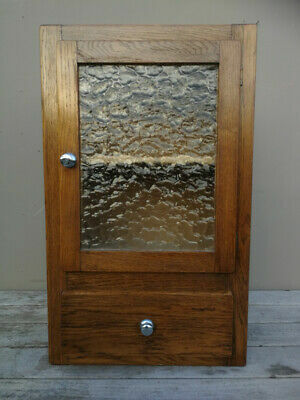 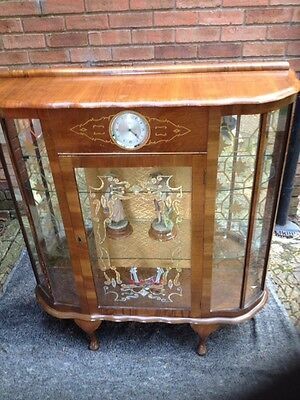 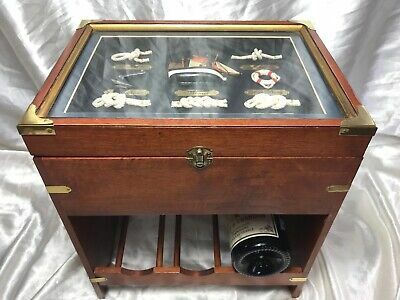 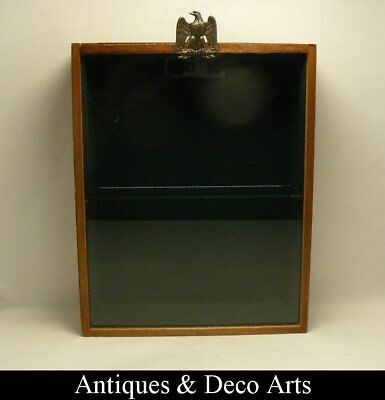 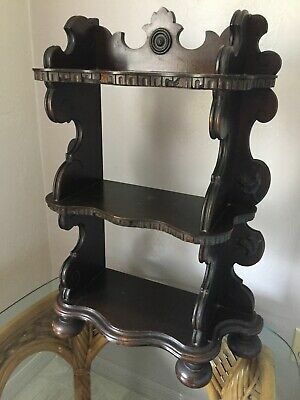 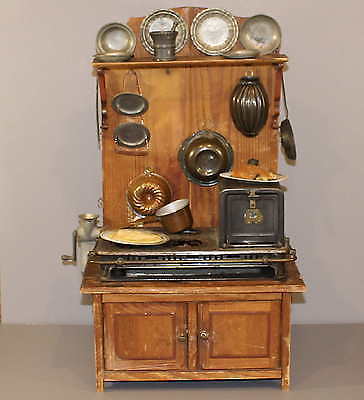 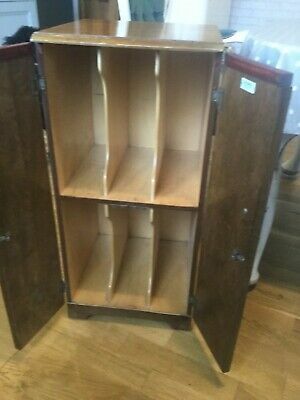 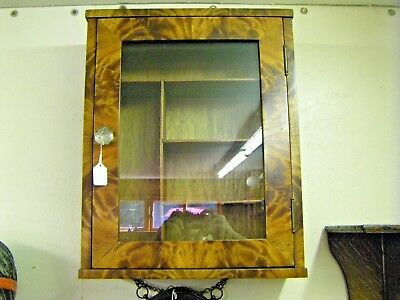 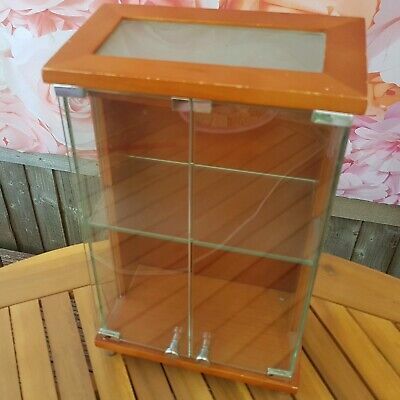 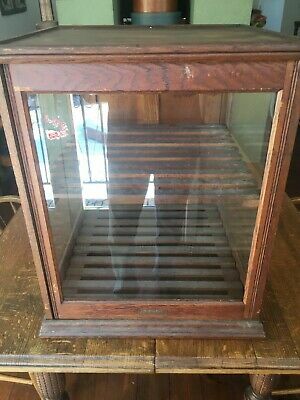 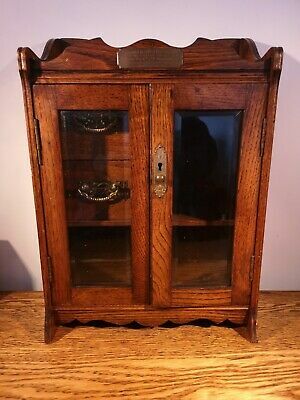 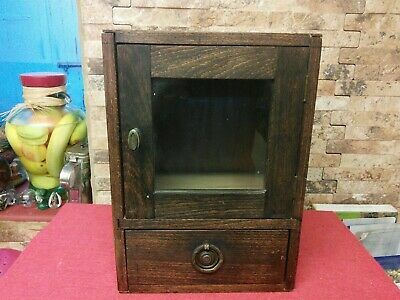 Coin Collectors Mahogany Cabinet / Display Case. 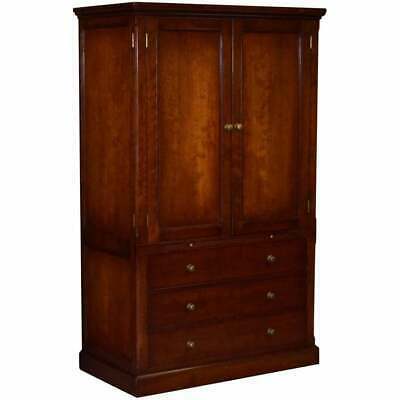 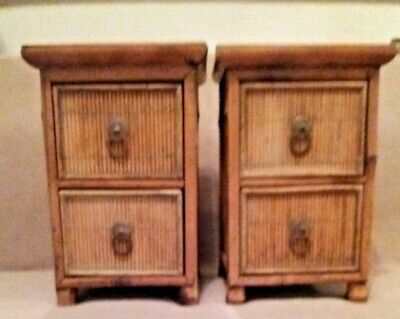 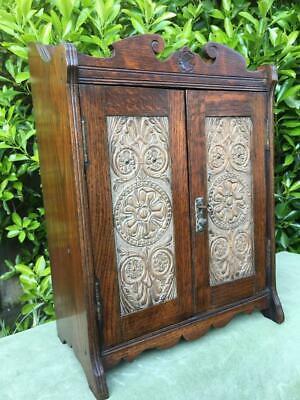 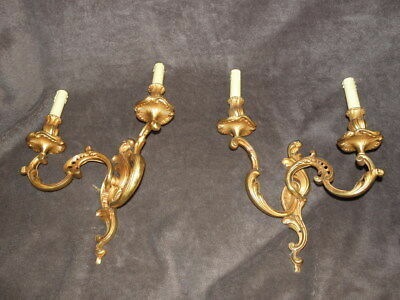 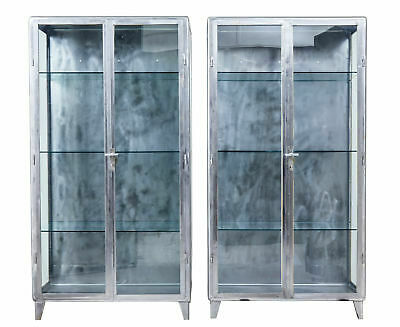 Antique Oak wall or freestanding Cabinets. 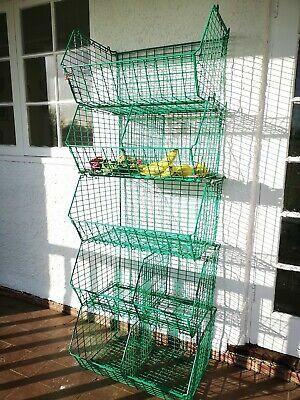 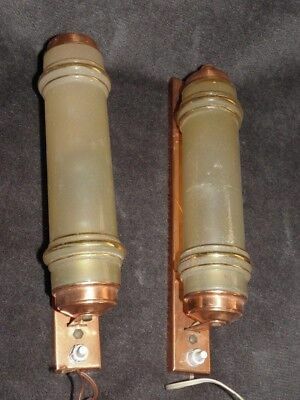 Vgc. 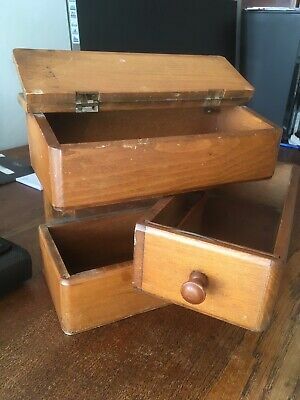 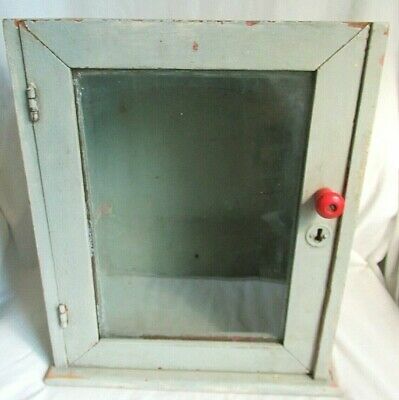 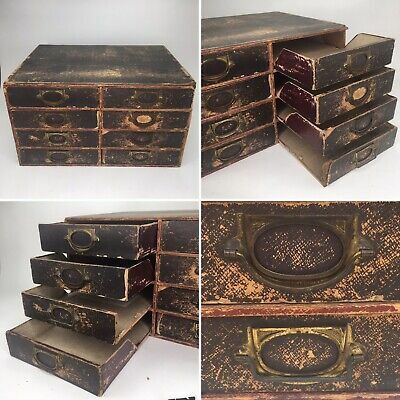 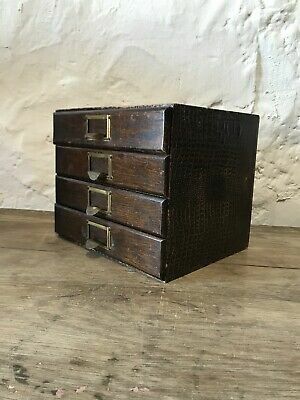 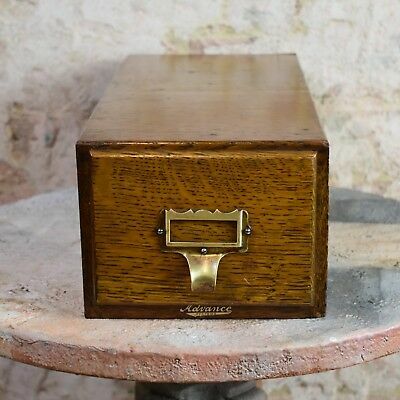 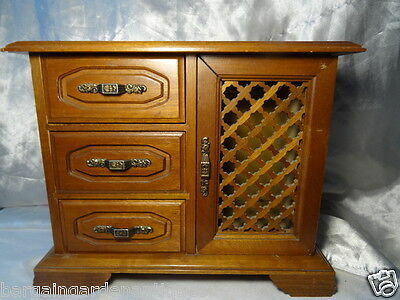 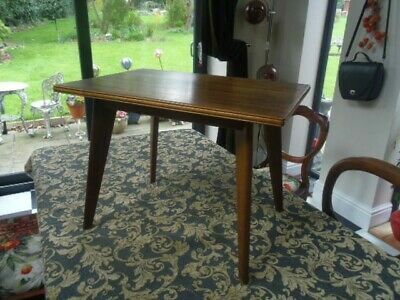 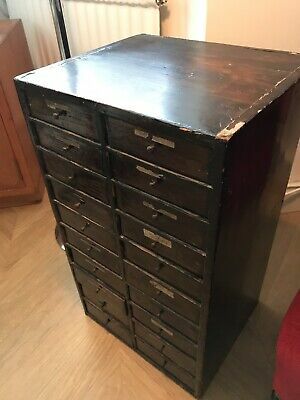 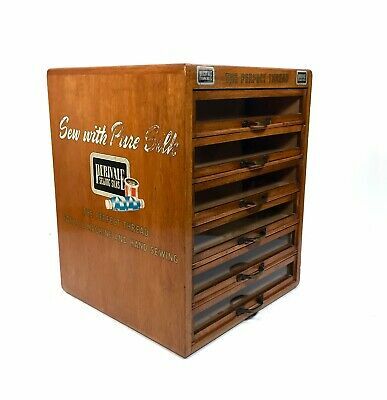 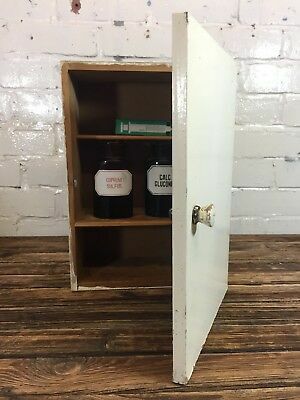 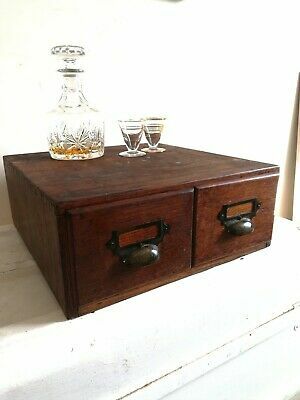 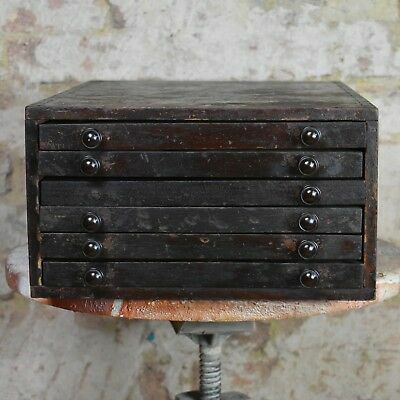 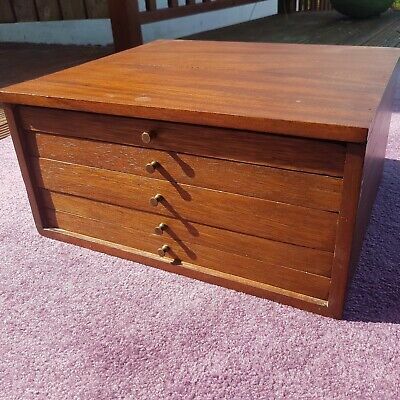 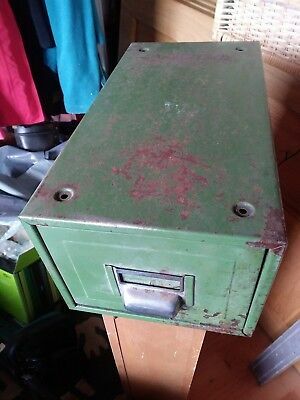 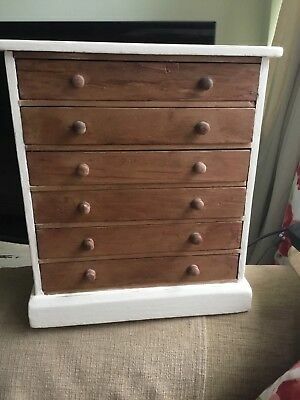 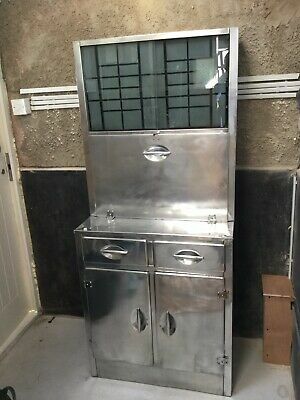 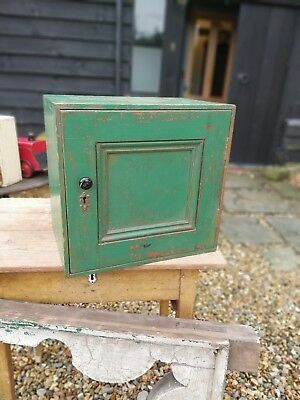 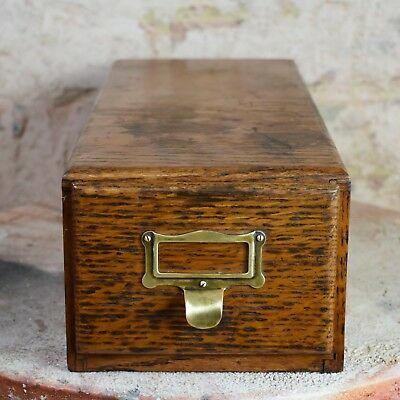 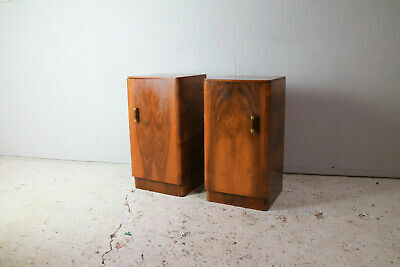 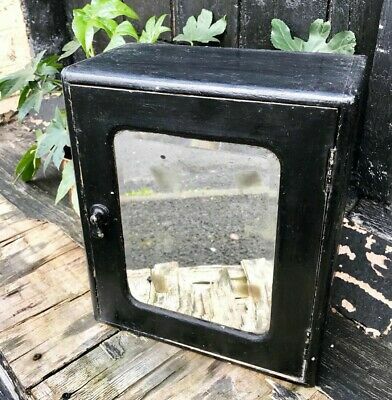 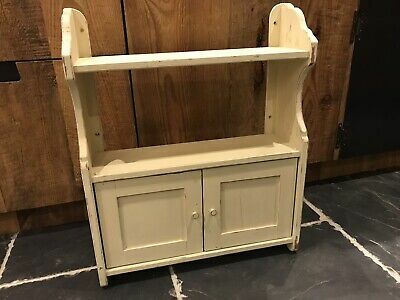 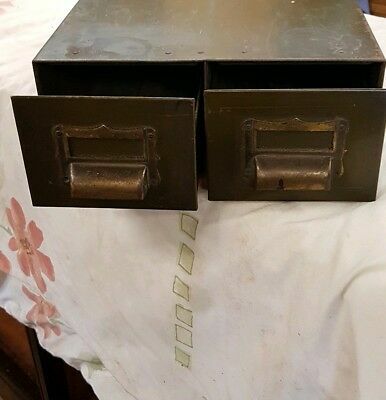 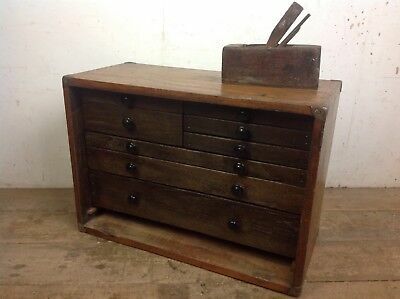 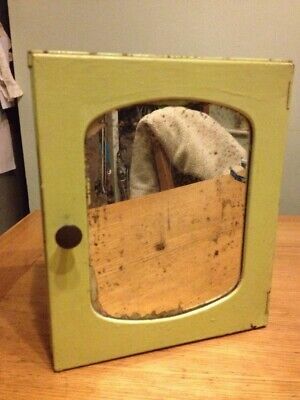 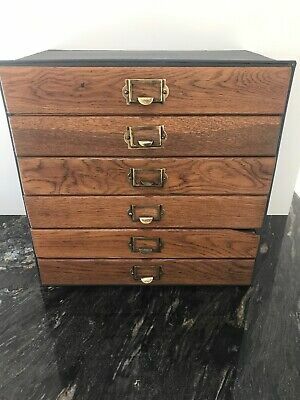 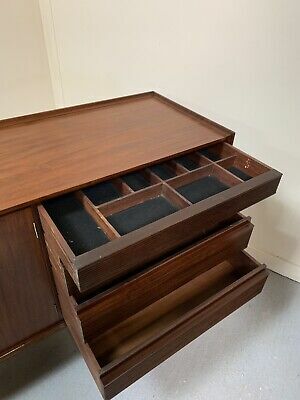 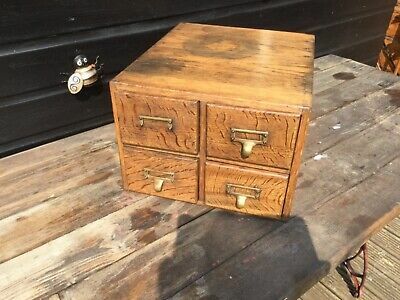 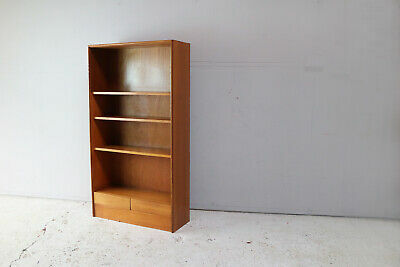 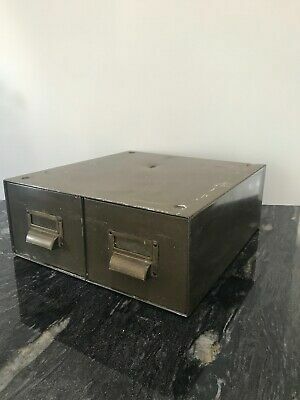 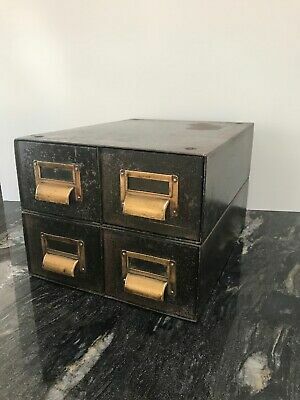 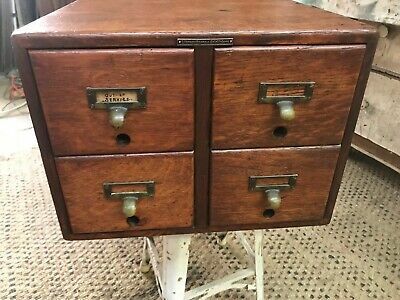 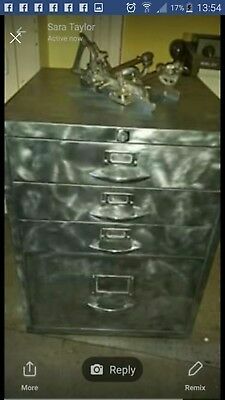 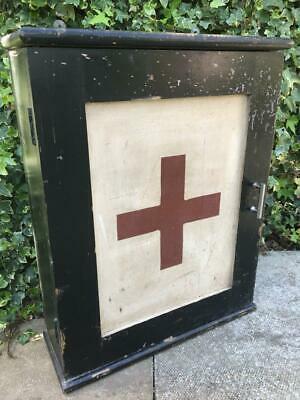 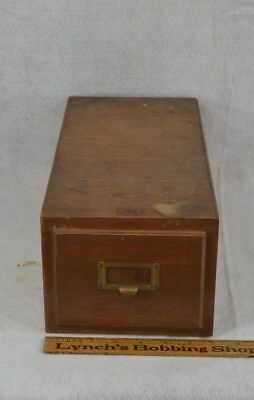 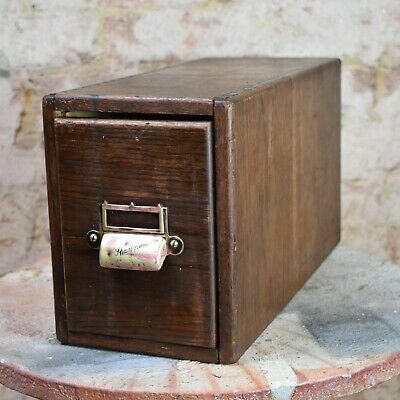 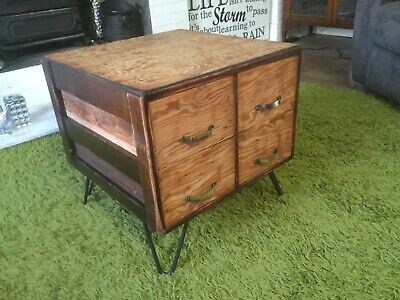 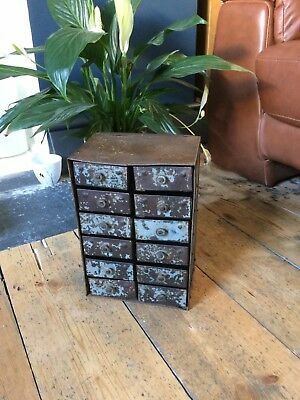 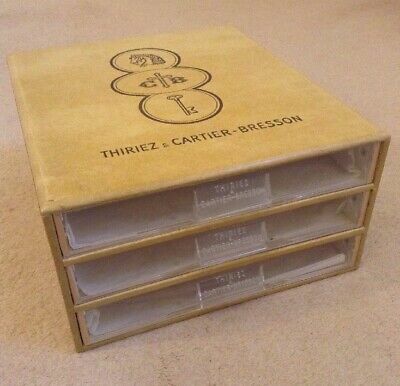 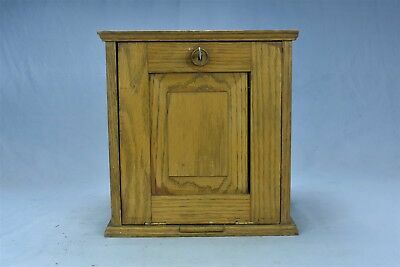 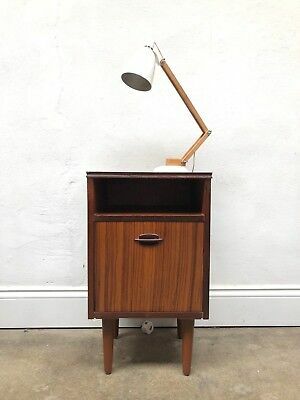 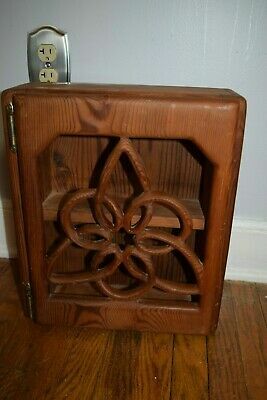 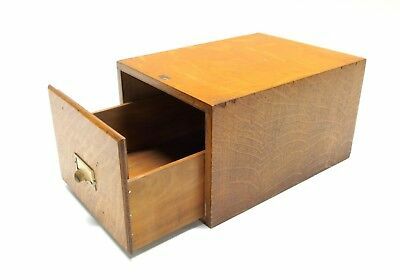 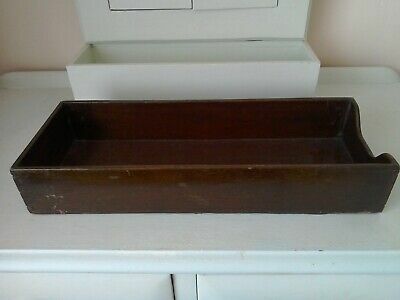 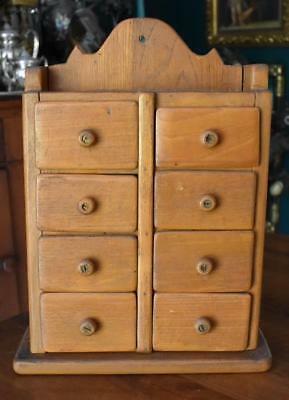 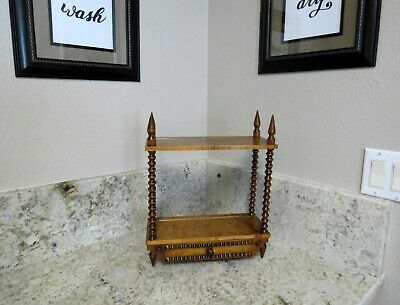 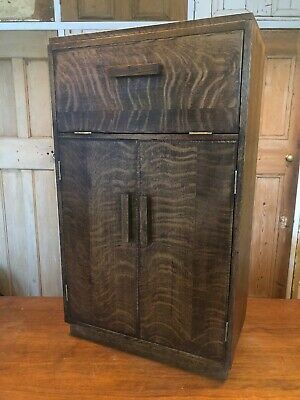 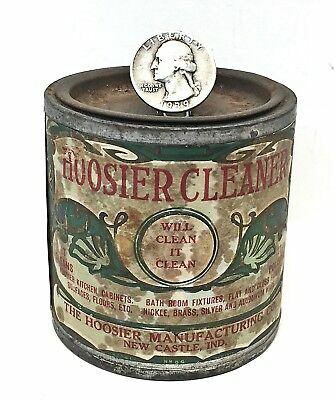 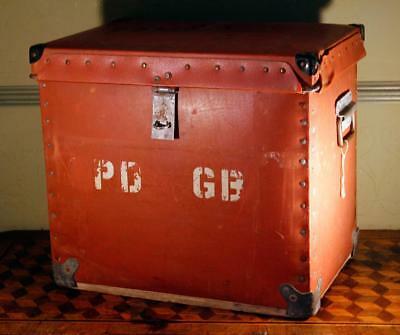 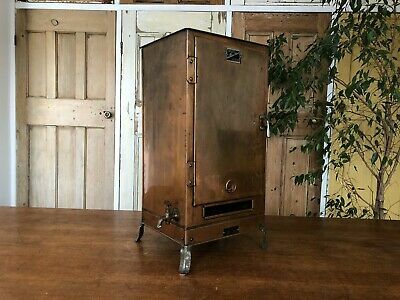 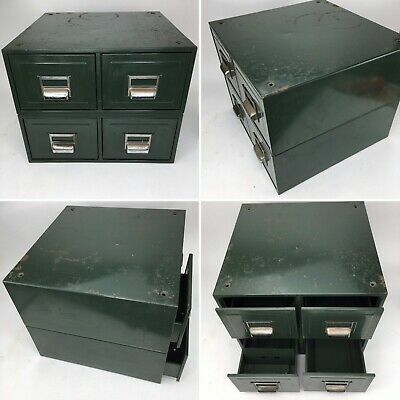 Vintage Wooden Index Card Filing 2 Drawer Cabinet . 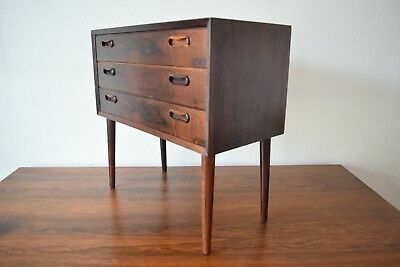 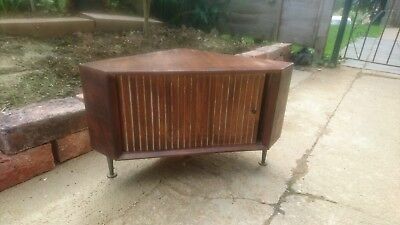 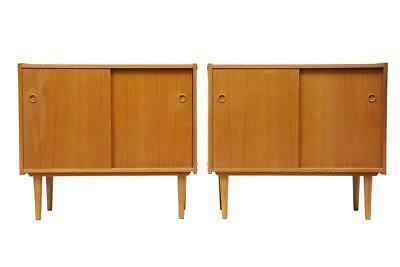 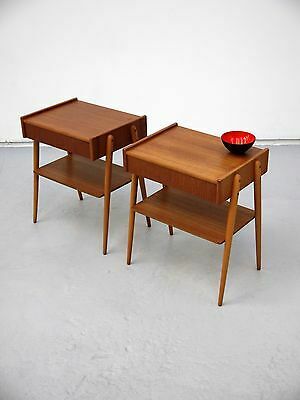 Danish Mid-Century 3-Drawer Rosewood Chest Of Drawers, 1960s.